Gowtham Venkat is a FSA from Amrita University in Coimbatore. He is doing his 2nd year Graduation in CS. He has the passion to learn things and share it to his friends. He contacted me for guiding him in conducting his very first event. Initially we discussed to conduct in his college. But knowing the fact that, Mozilla has to reach even the place where Literacy rates are poor. We Decided to conduct a Event in Madurai, Tamilnadu. We discussed on the Agenda and planned to conduct in a College at first. At the last moment , College couldn’t help us with the venue since the students had End Sem Examinations. So Gowtham along with kavitha-FSA from madurai contacted a private Company for a Space to conduct event on November 7. and we got the venue confirmed. I asked him to learn about various topics from mozilla wiki and asked him to keep it updated with lots of information. A few days before the Event, One of the Senior faculty of the venue sponsor offered us a independent Working Space for all Mozilla related activities. He was already offering students nearby to utilize the space for learning.He was too generous to provide us with his privately owned Space for Mozilla events which also had a WiFi connection. We named it as MozSpace. We then created a Poster and posted on telegram, FB groups and mailing lists. We opened our registration and circulated it to students in and around madurai. With enough preparation and support from various people, Hope He will rock his first event. To increase Mozilla Contribution and involvement of Firefox Student Ambassadors in the Committee. Similar to the Mozilla India taskforce. 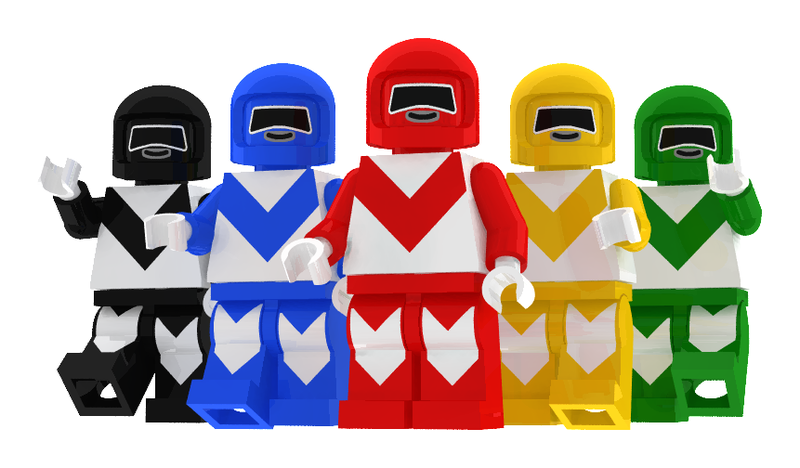 Mozilla Tamilnadu Created Taskforce Teams for the tamilnadu community. This taskforce aims to bring more contribution activities and involvement of students to the Mozilla Tamilnadu Community. This list was finalized based on the performance, Activities and Applications submitted by the FSA’s after the WOC program. Hope this taskforce teams will work with dedication and determination to improve and increase Mozilla’s presence in Tamilnadu and far. 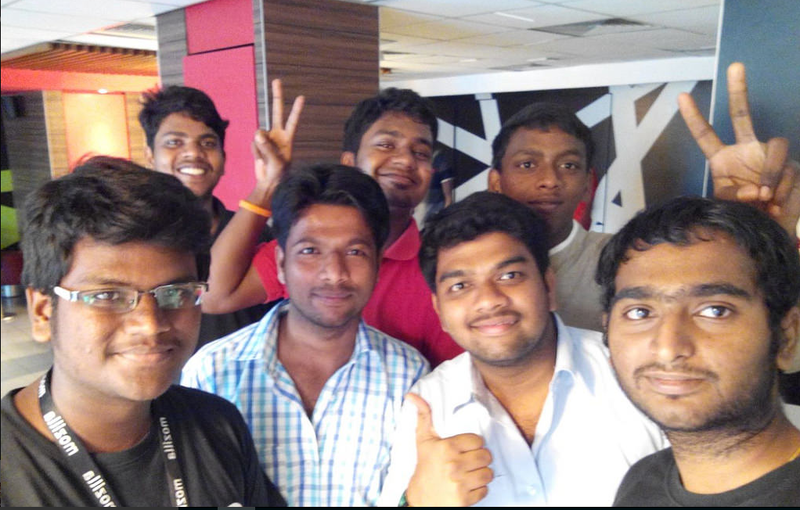 Our Mozilla Tamilnadu Community’s Flagship Initiative this year is the WOC [ Weeks of Contribution] program. WOC program Concept was initiated by our Mozilla rep Viswaprasath KS. The aim of this program is to bring more contributors to Mozilla. It will also be a great opportunity for those who are in remote places and lack exposure. Since most of the Reps are in cities and chances are less for the Students in remote places to get a Live experience. Hence we decided to make it ONLINE, so that everyone can access it from anywhere and anytime. -Every Week, One of the contributors from our community takes initiative to take a session on one particular area of contribution that he/she is familiar with over Hangouts on Air. -We then Create a FB Event page, Etherpad link, IRC channel and invite people on FB, Twitter, Telegram and through our Community mailing list. -After the session. We conduct a Hands-on Workshop on the following week on what we taught over IRC. We thought that, to reach many FSA’s throughout the region, The only easiest and feasible way is through online activities. To encourage participation and create a competitive as well as fun environment., We conducted Contests. Like MLS contests, Localization Contests, Logo Design contests etc. We have a local leaderboard that is setup in our Community website. We track our local participants in sync with the global leaderboard scores and update the same in our local leaderboard and give away swags at the end of the contests for the top scorer. Our community has grown with Awesome new contributors through this program and We believe this WOC Program will bring a good attention if implemented in other Communities also. Groups: Whats–app group created and active. The event was a gathering of FSA’s / Mozillians who were interested to learn , contribute ,Share things about Mozilla . The event mainly educated mozillians and FSA to take up more roles in community building activities in Chennai. Mozilla Chennai club was inaugurated. Planning and scheduling of upcoming events. Covered topics such as Mozilla club, MDN, SUMO , Web literacy, Privacy , MLS , Webmaker , Localization, FireFox OS , and different kind of events like Appdays, Hackathons, Marketplace days etc. FoxYeah Campaign was discussed in detail. 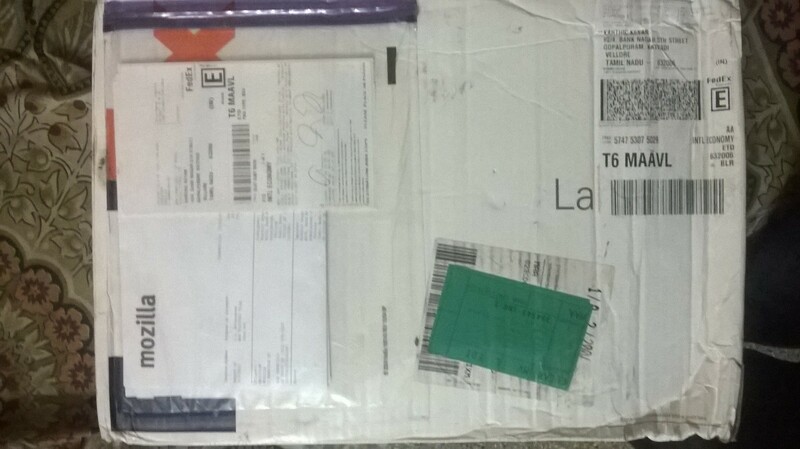 Today [25-09-2015] Received my RAL Starter Kit from Mozilla through FedEx. 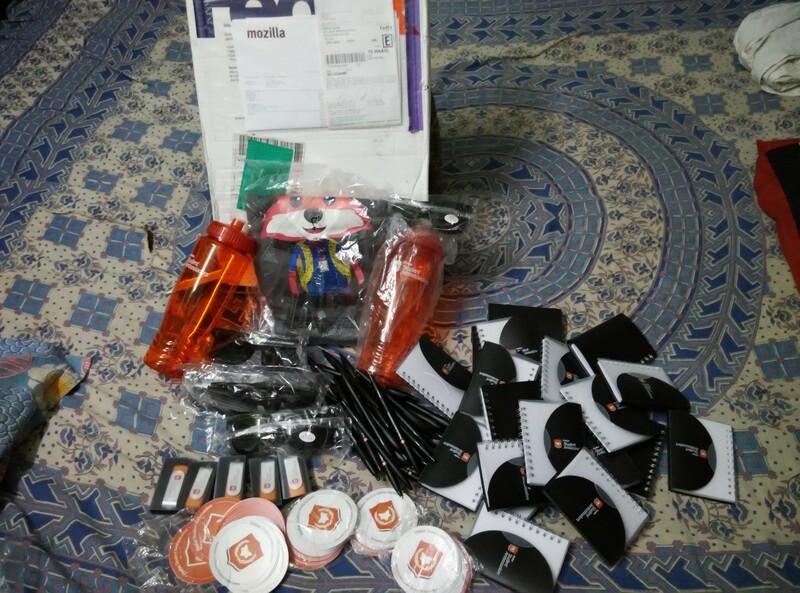 This is my First Swag pack from Mozilla. 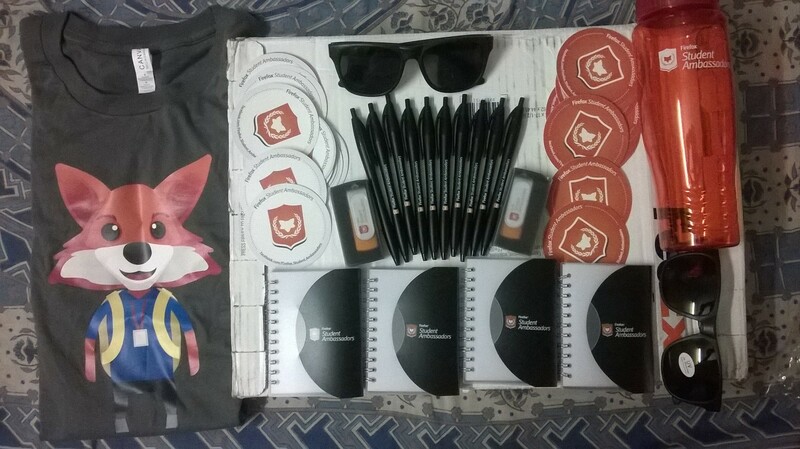 I haven’t received any Swags from Mozilla till then. I expected a Shirt and stickers. But when I opened the box. I was awestruck. There were lotsss and lots of goodies in it. Thank you TJ Lee- Community Manager FSA and Mozilla for showing so much of love. So guys., give your fullest support and dedication to Mozilla., And Mozilla will recognize you and reward. 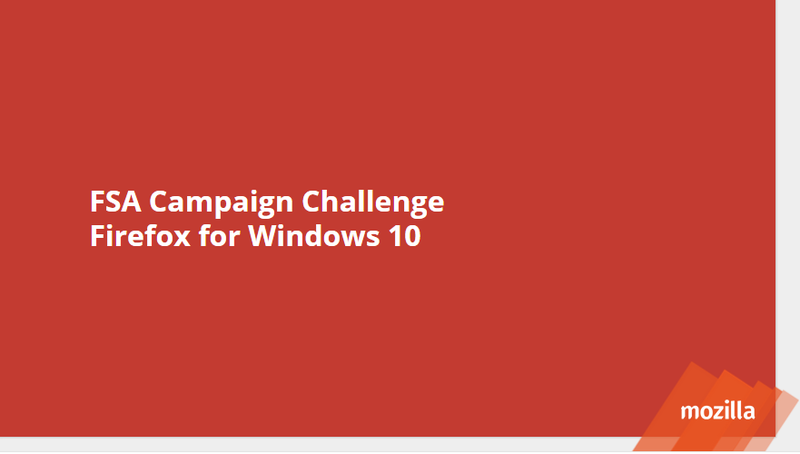 This is a blogpost on the Upcoming Firefox Campaign Challenge that will be taking place in 3 different places. The Product: The latest Firefox release on August 11 focused on performance, stability and UX to integrate Firefox into the Windows 10 experience. To Show users that Firefox is the right browser for Windows 10. Educate our users about how they can maintain their choices and preferences before and after their upgrade experience. What has Firefox brought to the Web? -Who installed Firefox Browser and Set as Default.